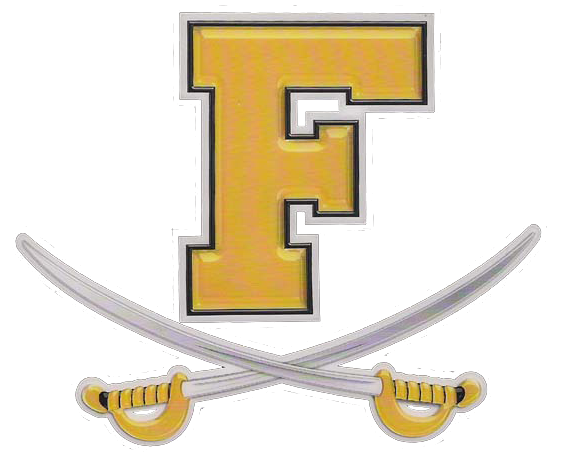 Frederick was up to the challenge at the Bullis Bulldog Invitational Saturday afternoon. Both the boys & girls teams competed in the annual event that brings some of the east coasts most talented public and private schools to Potomac, Maryland. On the boys side, the Cadets 4×800 relay consisting of Mario Martinez, Tommy Gacquin, Javonathyn Gray, and Thomas Silva finished 3rd, thier time of 8:33.71 is currently the fastest this spring in the 3A West. Gerald Norgbe’s triple jump of 43-5 was good for 2nd place. Tory McCaa would finish 6th in the high jump with his jump of 6-2. Issac Bynum would finish 8th in the 300h and 16th in the 110h. His 300h time of 41.56 is also the fastest in the 3A West this spring. Norgbe was right on Bynum’s heals finishing in 11th place with a time of 42.52, good enough for third in the region. Emmanuel Jonathas finished the discus in 8th with a throw of 101-9, Kemarsh Matthews was 10th in the shot up. The girls teams successful spring continued on Saturday. Jada Sobratti, this winters 55m dash state champion finished 2nd in the 100m with a time of 12.30, that is good enough for the fastest 100m in the 3A West this spring. Sobratti would also finish 5th in the 200m. Malaya Reid, Pheonix Staub, Christan Claggett, and Sobratti teamed up for the Cadets 4×200 relay team. They would end up qualifying for New Balance Nations with a finish time of 1.43:08. Destiny Noel would finish 9th in the discus and 4th in the shot put. Sarah Meredith took 10th in the shot put as well. Nicole Osei would finish 8th in the high jump and 12th in the triple jump.